2017 has been an awesome year for goalkeepers around the world. But which gloves have been the highlight of the year? 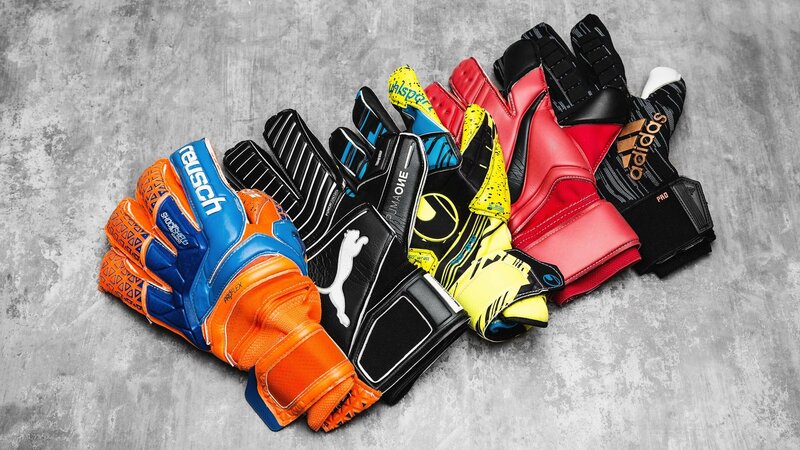 Check out Unisport's Top 5 Best Goalkeeper Gloves here. Don't know what goalkeeper glove to buy? Check out our Glove Guide here or our Glove Selector here. Defending your team's goal is no easy task. It’s true that experienced goalkeepers rely on their instincts, but they also rely on their equipment, which needs to be top-notch at all times. Luckily, the brand's are improving everyday when making gloves, and we've put together 5 of the best goalkeeper gloves on the market in 2017. If you're more into Select, Sells, New Balance or Umbro goalkeeper gloves, then we've also got you covered. All the brands are doing an awesome job creating better and better gloves, and this is certainly seen on the releases of 2017. Check out our goalkeeper glove selection right here.